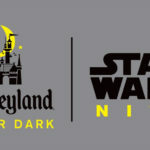 This Thursday, February 7th, the Disneyland Resort will host its latest Disneyland After Dark event, this time titled Sweethearts’ Nite. 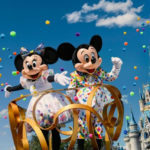 While this special hard-ticket event will feature lots of entertainment, food, and attractions, it will also be an opportunity for fans to meet some characters they don’t find in the parks all too often. 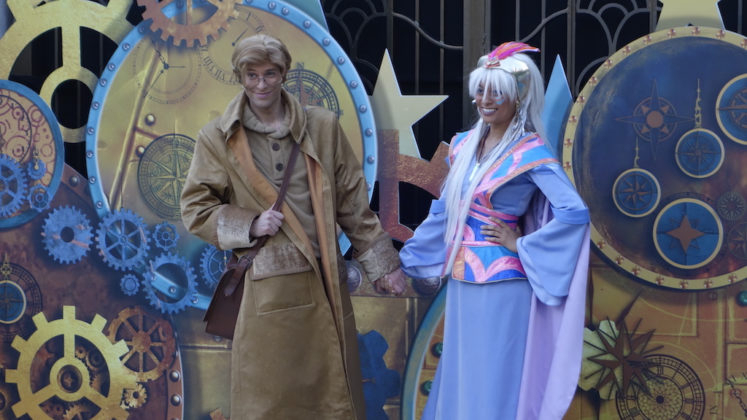 Given the Valentine’s theming, it should come as no surprise that many of the characters set to appear are couples, who will greet guests alongside their beaus. Beyond the characters, you can also find other fun photo-op backdrops themed to Up, Toy Story, Sleeping Beauty, Tangled, Lady and the Tramp, Aladdin, and The Little Mermaid. 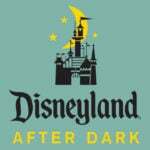 Unfortunately, if you don’t already have a ticket for Disneyland After Dark: Sweethearts’ Nite, the event is sold out. 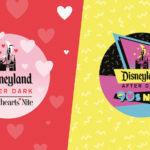 That said, the Disneyland Resort is celebrating Valentine’s Day all month with special decorations, a scavenger hunt, and more.